It’s great we live in a society where we are more aware of the impact our everyday actions have our environment. However after watching heartbreaking videos or reading damming reports, it is hard to know what you can do as an individual. The size and complexity of the problem can leave us feeling powerless and frustrated. Activism is key to taking action, by challenging existing ways of doing things, confronting power and unsustainable values. However current forms of activism don’t attract enough people, and we want to change this. Activism can be more than attending protests and chaining ourselves to trees or fracking drills. This is not to undermine these activities, but we think there is an opportunity for a new type of activism that appeal to more people, that enables a different way of taking action and demonstrates an alternative ways of doing things. We have seen the rise of #metoo and #blacklivesmatter, so with the impacts of climate change and environmental damage being witnessed around the world, now is the time to build a modern environmental movement too. We see an opportunity for design to help people take action locally and show that different ways of doing things are possible. Design offers tools and creative approaches to develop alternatives and build quick, cheap prototypes to put ideas into the world. We think sharing these tools could open up activism to more people, with a positive, ‘let’s do something’ approach which can be a contrast to the traditional activist role. Whilst we frustratingly wait for our governments to commit to meaningful action, we must come together to take action ourselves. 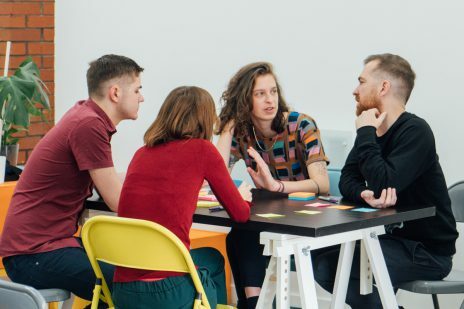 User-centred design forces us to speak to other people and understand problems from multiple perspectives, rather than falling into the trap of designing solutions just for ‘people like us’. The benefit of design as activism is not just about creating alternatives. It’s also about building capacity and skills for people, to bring about change, work collaboratively and creatively. How have we done this before? 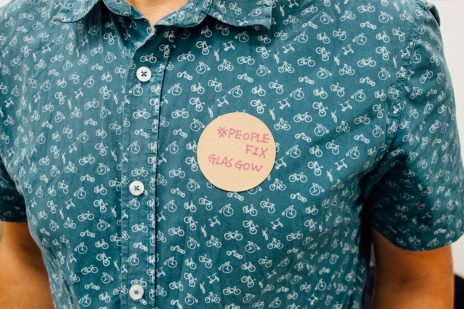 We have seen this approach work already with CycleHack, a global movement co-founded by Snook’s, Sarah Drummond. CycleHack provides people with the tools and support to design, prototype and test new ideas that improve the experience of cycling in their local area. It aims to get more people on two wheels by prototyping new products, services and physical spaces. Building them from the ground up and testing the ideas out on the street. CycleHack has grown from 3 cities in 2014, to over 30 cities in 2018. Some CycleHack highlights include the creation of the world’s first Bike Mayor in Amsterdam and the genius invention of Penny in Yo Pants. We need to rapidly take action on environmental damage and this requires new ways of doing things. 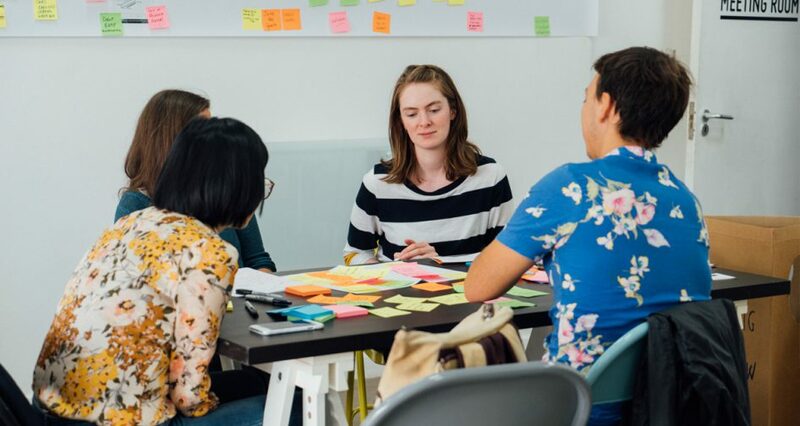 Sharing design tools and approaches can help people turn frustration into action and create alternative solutions to local and global challenges. Are you looking to develop skills for design thinking in an environmentally focused organisation or project? Do you want to develop a new type of environmental activism together? Email curious@wearesnook.com with the subject line “Sustainability Snooks” to get the conversation started.